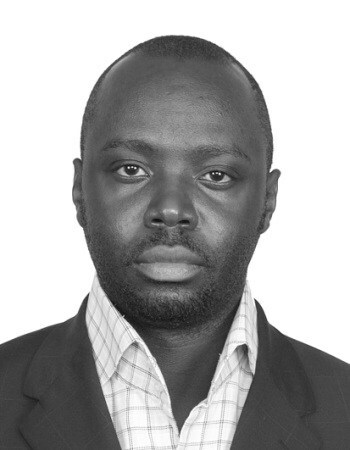 and analyst on the political scene in Uganda and has developed relationships across the spectrum. Kwach is a father to two handsome boys living in the UK; he is a good team player which has been evident in his various entrepreneurial ventures. Kwach enjoys his work and it never worries him to put in many extra hours. Kwach is a passionate supporter of Manchester United; he is an avid reader across a broad spectrum of book titles and themes. Kwach also relishes travelling around the region and has a charm for making friends.